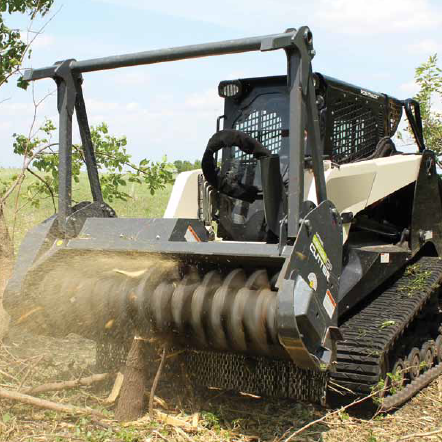 Forestry mulching grinds unmarketable trees, brush and stumps into evenly spread mulch layers which decay into nutrient rich topsoils. 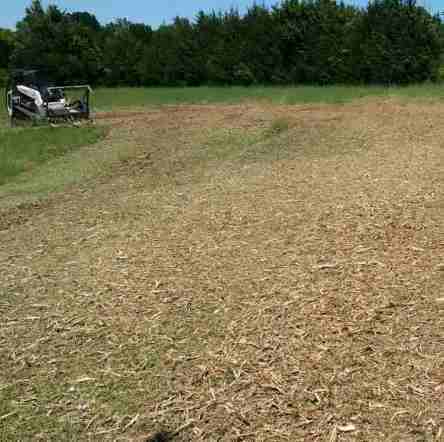 Mulch layers provide erosion control while natural or broadcast grasses quickly grow up through the mulch chips eventually producing beautiful pastures and fields of healthy grass. 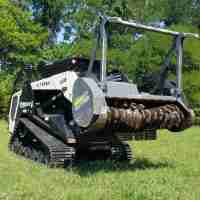 Mulching has become the logical choice for virtually all farm, commercial, public, and private residential land clearing projects. Multi-phase land bulldozing is expensive, time consuming, and natural resource damaging. Bulldozing and dozer-raking are now primarily used for forested land which must have the top soil stripped for new roads or new buildings. Using bulldozers requires first stripping the land and pushing the biomass into huge piles. The piles are then either burned or loaded onto carriers and trucked to other locations, usually to expensive landfills or expensive processing facilities. 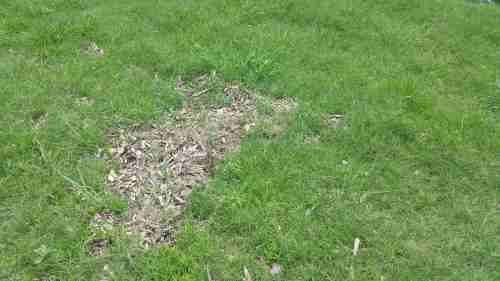 At this point the remaining land surface is suitable primarily for residential , commercial, or road building. 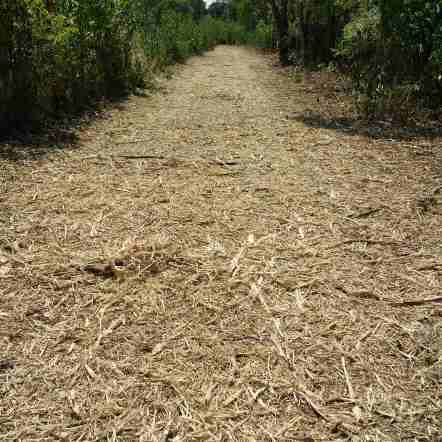 Mulching is a great method to adhere to the BLM's Best Management Practices (BMPs). Land clearing should consider ecological impacts along with aesthetics and finances. Poor land clearing practices result in scarred land, detrimental erosion and undesirable invasive flora. We can help you maintain use BMPs to produce the highest ecological, aesthetic, and financial outcomes for your client property. Short and long-term landscaping effects from tree and brush removal. Building and other improvement effects from land clearing. 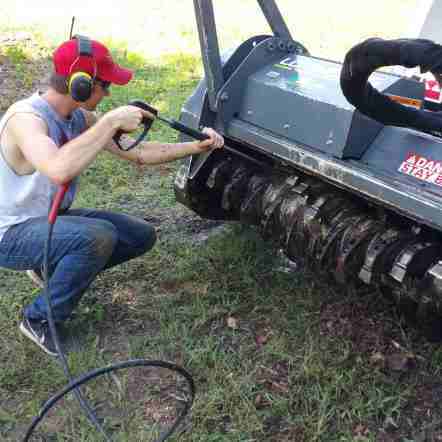 Wildlife and plant habitat improvement through sound land clearing practices.. Healthy tree selection; which trees should be saved and which removed.